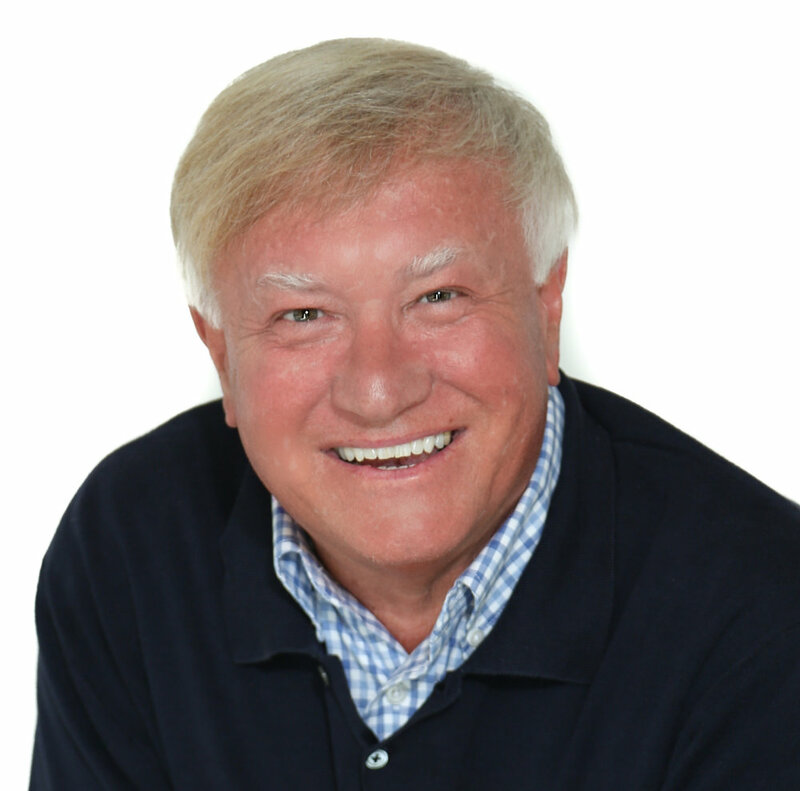 As an award-winning serial entrepreneur, mentor, author, business architect and senior executive, Mark draws on over 35 years of working with over 3,000 entrepreneurs in launching and growing their businesses. As CEO, he built a Midwest fashion apparel firm into a nationally recognized menswear retail, catalog and internet business. He has led as National Director of Urban Hope Entrepreneur Center (known as E-Hub) since 2002 where he has been the architect for creative programs and entrepreneurial concepts in practice. Mark received the Innovation Champions Award from the University of Wisconsin Innovation Center for his work in advancing innovative entrepreneurship in Wisconsin. The University of Wisconsin Stout presented him with the Distinguished Alumni Award for his career, business and civic achievements. He was honored as Wisconsin's Small Business Advocate of the Year by the U.S. Small Business Administration for creating a level playing field for small business. As president and owner of Evolutions Business Group, Mark has studied, lectured and consulted nationally as well as internationally. He empowers entrepreneurs with his energy and wisdom in the understanding of their businesses, customers, and communities. Cheri is an artist and creative entrepreneur who has launched and operated a number of successful businesses over the past 35 years. As a marketing professional, she ran a successful advertising agency and video production firm for over 20 years. She then followed her passion for jewelry design and founded a national direct sales business in 2003, employing over 200 consultants in 28 states. In 2006, she was recognized by the Green Bay Chamber of Commerce as Entrepreneur of the Year for Azante Jewelry. She was selected by the U.S. State Department in 2010 for a cultural exchange program where she traveled to Israel and Jordan to mentor female entrepreneurs. Cheri creates mixed media art, jewelry, and a line of eco-friendly products which she markets on her company website, Etsy and Amazon. She also teaches and consults with entrepreneurs and small businesses in marketing, branding and social media. She encourages entrepreneurs to reach higher in developing themselves and their business. Through mentoring, teaching and creative expression, Cheri helps others to follow their passion.